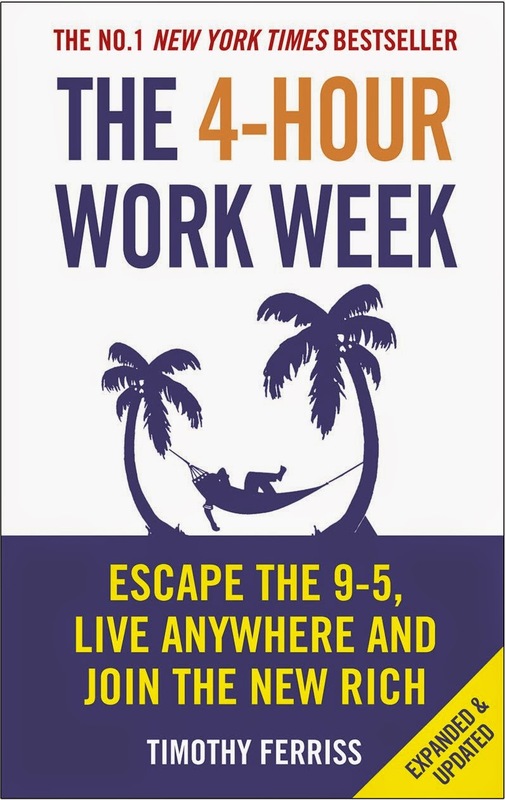 Think about what parts of your work or personal life you could outsource to free up time to do other things (some good references are provided in the book such as elance, Your Man In India and Brickwork). There are some good reminders about time management, handling interruptions, testing (even down to product name testing via Google AdWords) and keeping it simple for the customer by reducing the number of decisions they need to make. There are some useful links to tools and sites to get a website up and running quickly, some good advice about projecting that your company is bigger than it is (e.g. by having multiple email addresses for multiple departments) and using this as an enabler to scale later. I skimmed over many of the other parts of the book since it was a bit too verbose.